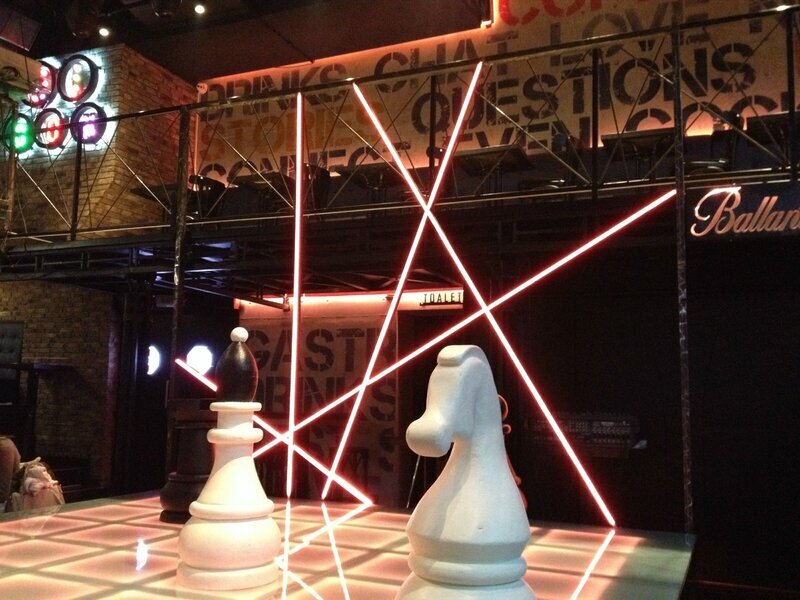 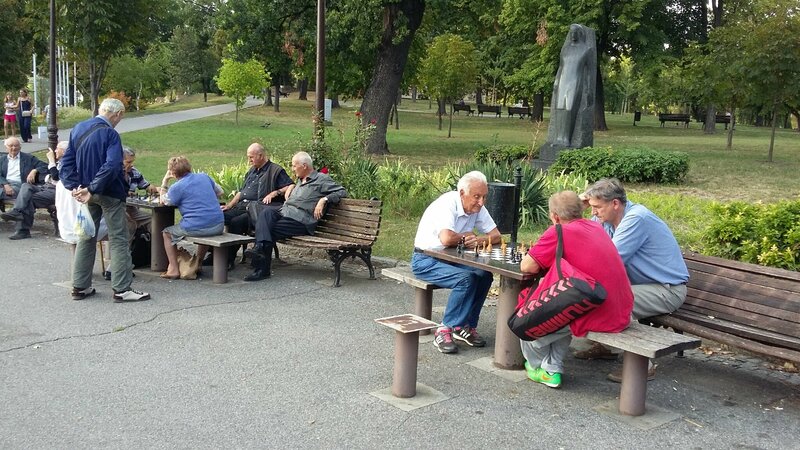 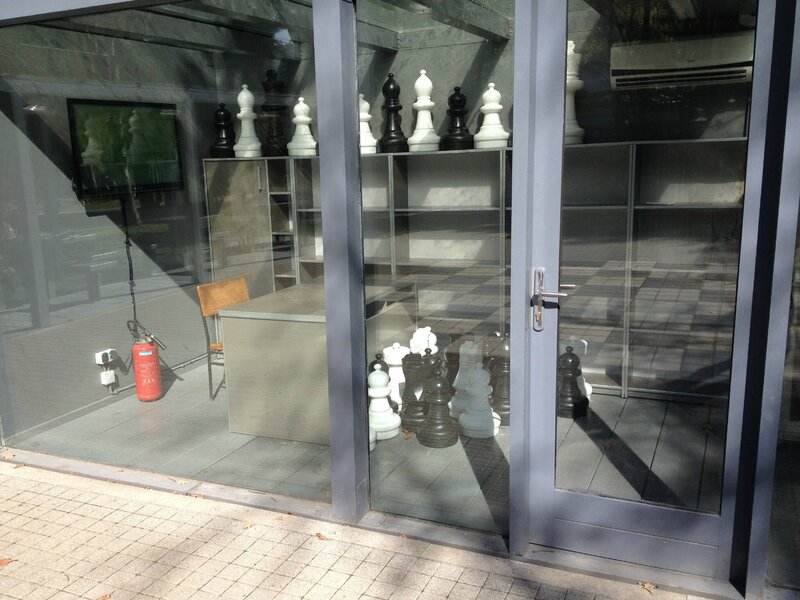 In belgrade, and in Serbia, many people play chess. 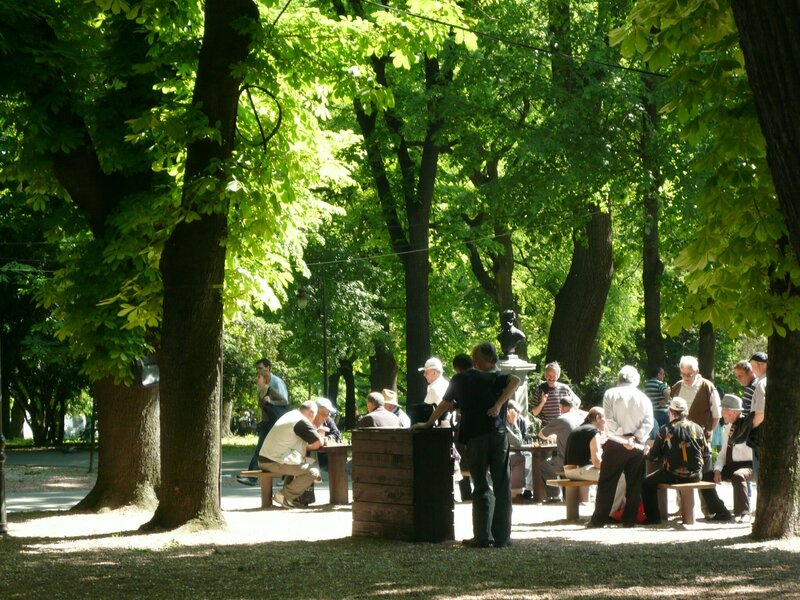 People play in parks, on specific tables, till late in the evening. 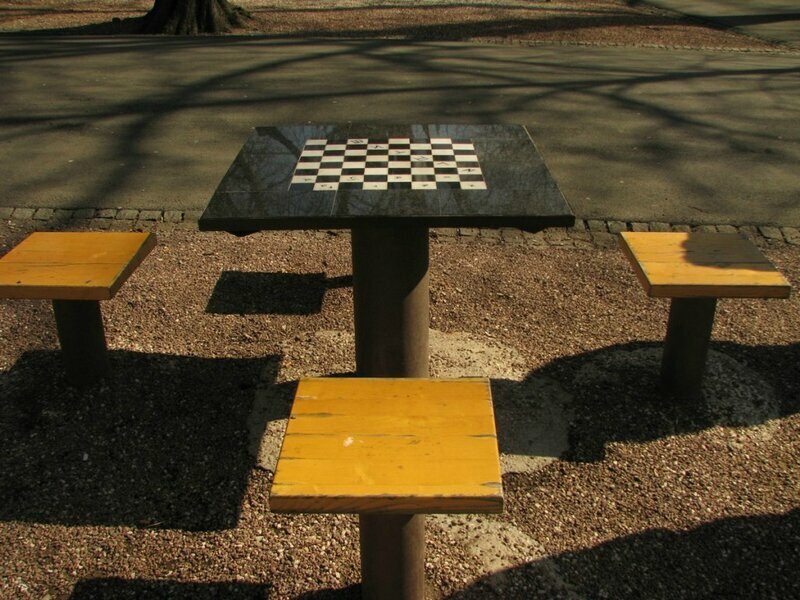 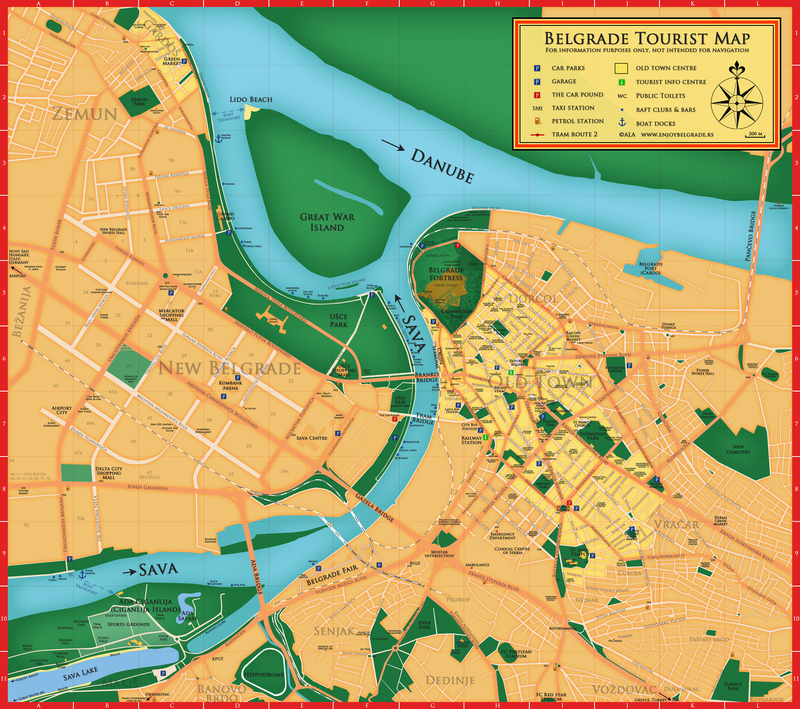 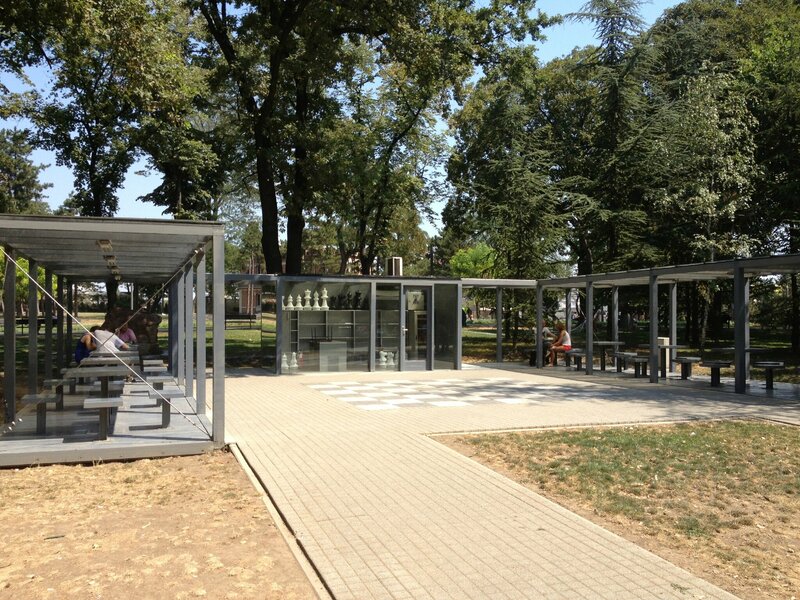 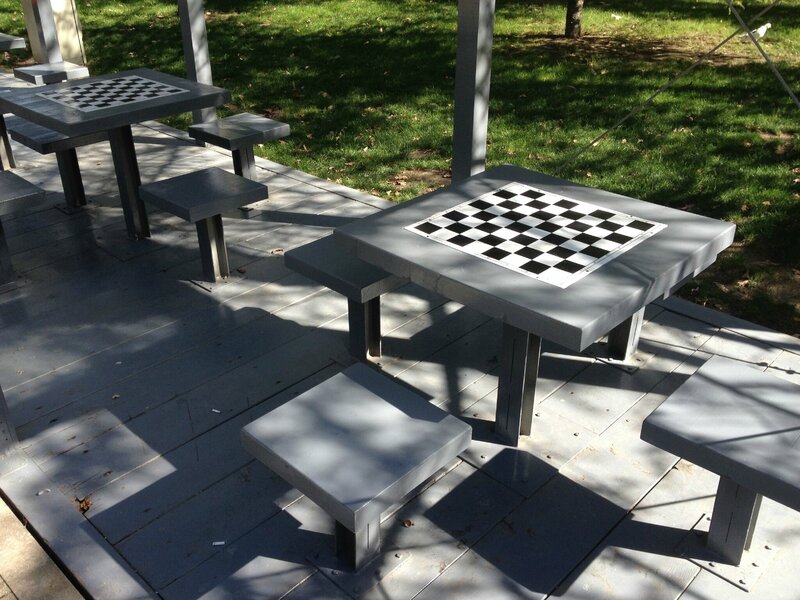 You can see some chess tables in Kalemegdan park for example or in Tasmajdan park, some players like to play with tourists betting money. 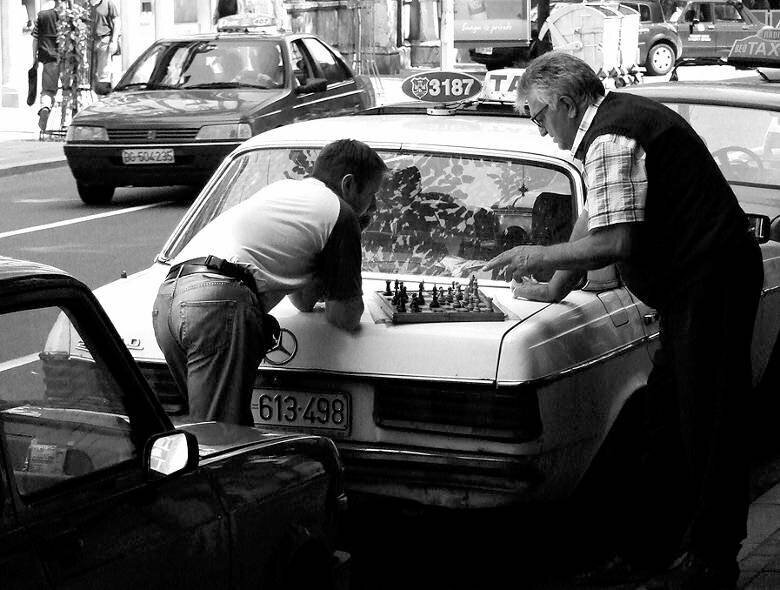 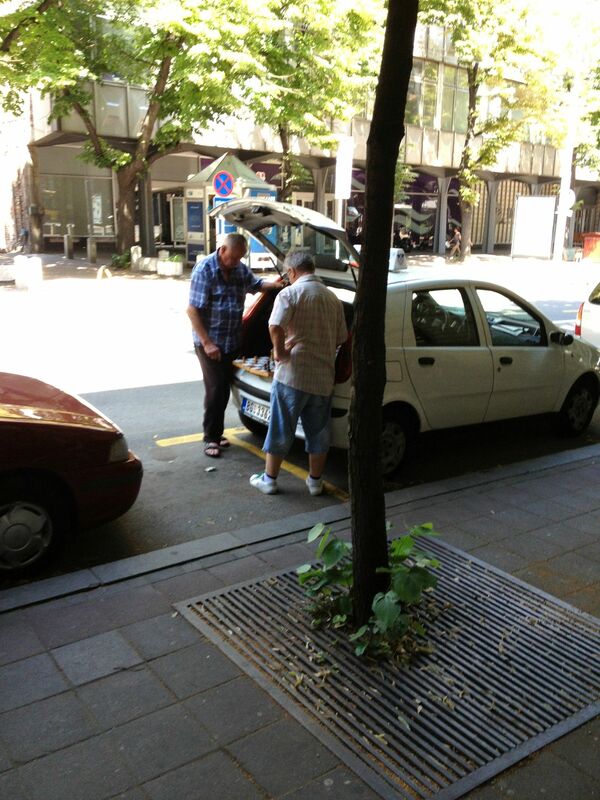 Sometimes, some taxi drivers play chess after opening their car's boot while waiting for customers.